If a mid-size crossover SUV has been crossing your mind lately, then it may be time to consider the 2016 Kia Sorento as your next car. 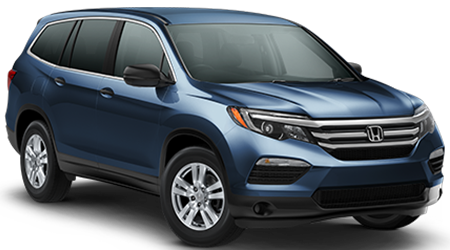 With a redesigned look and modern features that would make any driver jealous, this car is the full package. To take a look at the Sorento in person, head over to Kia of Duluth in the beautiful city of Duluth, MN. Our team is eager to please and will be sure to answer all of the questions you may have about the Sorento or any other Kia on our lot. 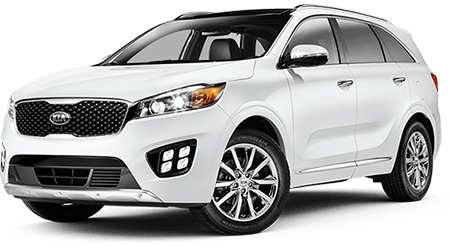 Drivers who reside in Grand Rapids, Hibbing, and Virginia who would like to get their hands on the Sorento should visit us the next opportunity they get!